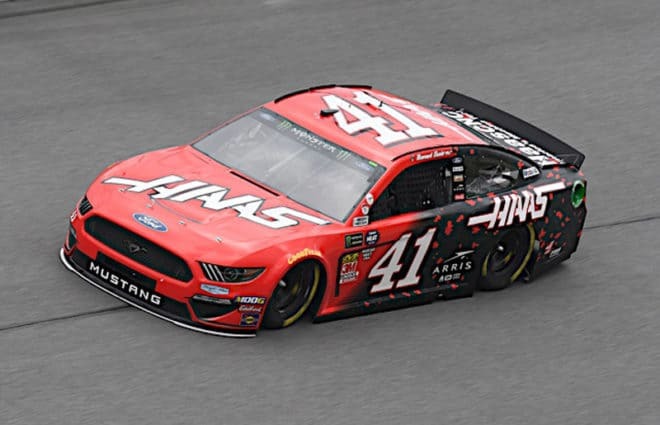 Daniel Suarez has yet to run a points-paying race with Stewart-Haas Racing, but he knew he needed “fresh air” and “fresh energy” for the 2019 Monster Energy NASCAR Cup Series season — and that working with SHR would grant him that. Suarez, 27, competed his first two Cup seasons with Joe Gibbs Racing. But after a disappointing 2018 where he posted just nine top-10 finishes and also got booted from JGR, a fresh start was needed. In early January, Suarez was announced as the driver of the No. 41 Ford for SHR. Last season, the No. 41 team won one race with Kurt Busch at Bristol Motor Speedway. 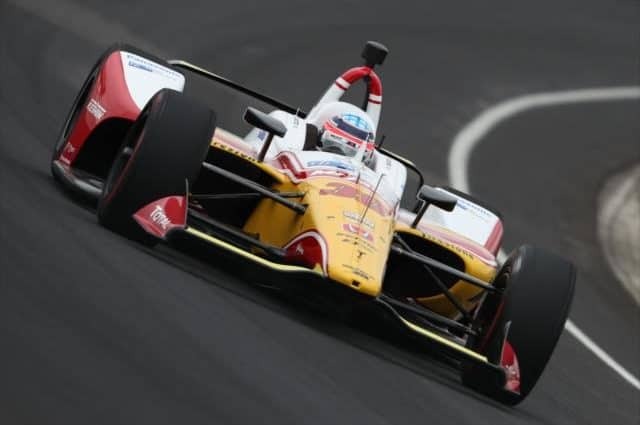 The 2004 series champion posted a career-high 22 top-10 finishes before departing for Chip Ganassi Racing. Patience will be a virtue in 2019 for the Mexico native. Suarez admitted he expected to be at JGR longer than two years. After all, Toyota brought the driver to the United States in 2011, prior to winning the Xfinity Series championship in 2016. But it was during his second Cup season (2018) when he knew that the “fresh start” was needed. “The second year was extremely unstable,” Suarez said. “I was expecting things that I never got. Many different things we were planning on doing and never really did. A lot of changes, parts and pieces being moved around. “I felt like something was missing, and I don’t know what that was, and I’m not the best driver when it comes to patience. I was always pushing things and trying to figure out things and find out what the part was that was missing, and I couldn’t find it. They couldn’t find it either, so we decided to part ways. Despite recording just 21 top 10s in 72 career Cup starts, Suarez didn’t lost confidence in himself when times were tough on the racetrack. “I never forgot what I’m good at doing and what I can do,” he said. “In this sport, racing, people are extremely important. You need to have the right people, the right group, and you need to have people that actually trust yourself and that have your back. If you don’t have that combination of things, something has got to be missing. Suarez posted the 20th quickest time in Sunday’s (Feb. 10) Daytona 500 qualifying, meaning the No. 41 car will roll off 10th in the second Gander RV Duel on Thursday (Feb. 14). In four career starts at the superspeedway, he has a best outing of 17th. Never a better example of NASCAR and the buy a ride problem. Lots more talent in the back of the field than in the 41.